Esteghlal Khuzestan of Iran defeated Saudi Arabia’s Al-Fateh SC in Group A of the 2017 AFC Champions League on Monday. Abolfazl Alaii’s goal in the 80th minute of the game was enough for Esteghal Khuzestan to start its 2017 AFC Champions League campaign with a 1-0 win over the Saudi side in Oman’s Sultan Qaboos Sports Complex. According to a report by IFP, Iran was the host of this match, but it was deprived of its right to play inside the country due to the AFC’s decision that matches between Iranian and Saudi teams should be held in a neutral venue. Oman’s Muscat is the city chosen by Iranian teams for their matches against Saudi rivals. 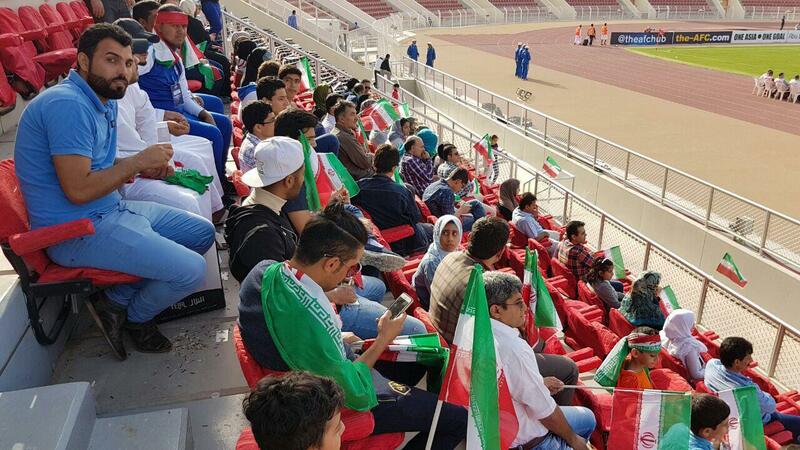 In its match against Al-Fateh SC, only 200 Esteghlal Khuzestan fans watched the game and cheered the Iranian side, while the number could be as high as 10,000 inside the Islamic Republic. 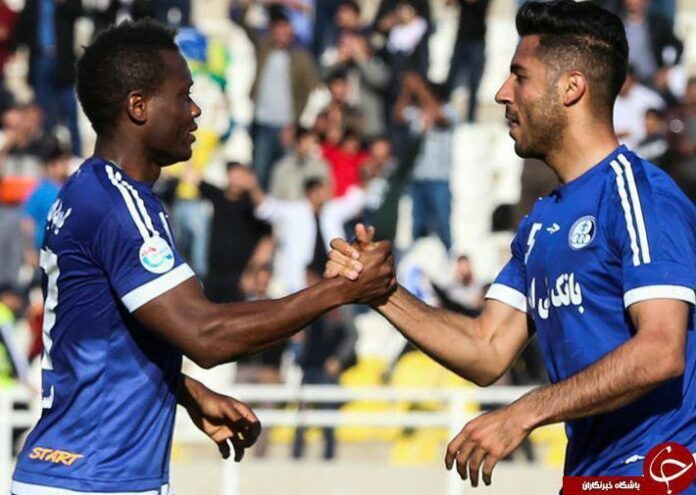 Later on Monday, the other Iranian team Esteghlal Tehran FC will face Al Ahli FC in Dubai in Group B.